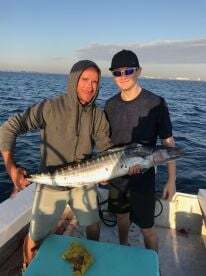 If you happen to spend your next vacation in Florida and want to have a fishing experience of a lifetime, give Rising Tide Charters a try. 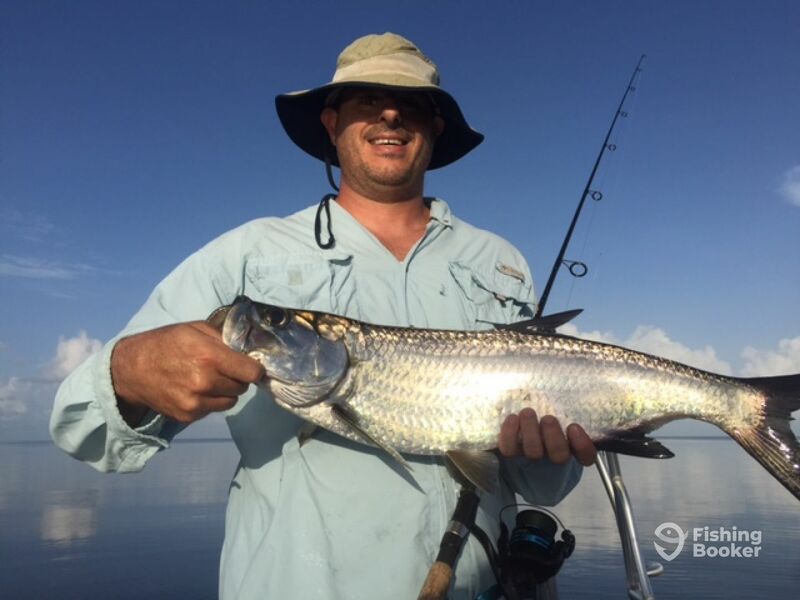 A seasoned veteran or a complete beginner, you will be blown away by the angling opportunities that the Everglades has to offer. 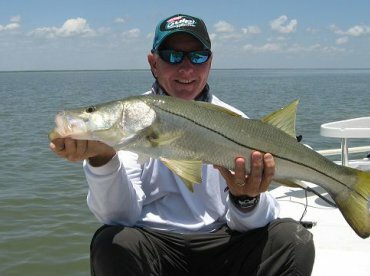 Join Captain Jason Sullivan as he goes out of his way to make a great catch possible for you in these plentiful waters. You will be able to enjoy this magical place and step off the grid of your everyday life. 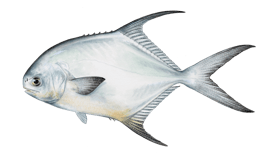 There is a tremendous amount of wildlife and the angling is among the best saltwater fishing in the world. 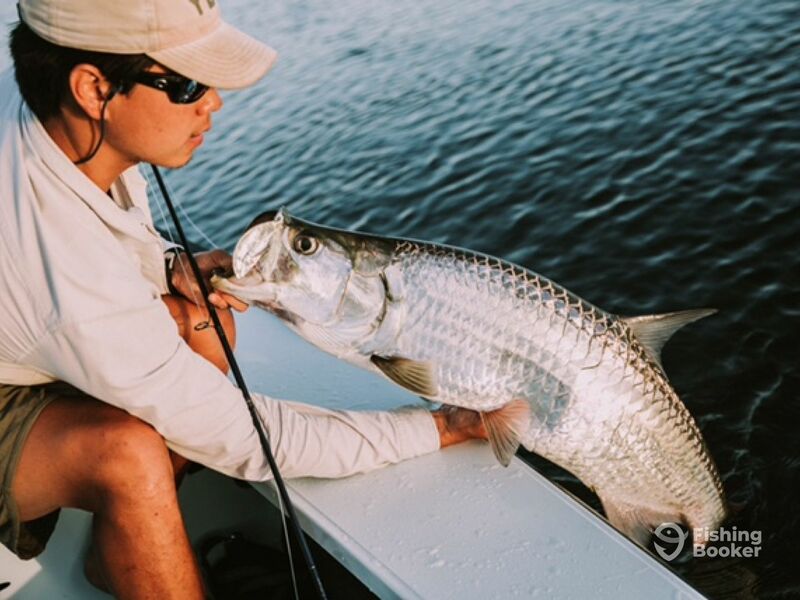 Even if you have already fished the Everglades for a couple of times, there is always something new to discover. 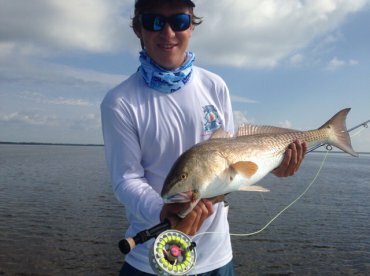 Enjoy a true world-class fishery and practice the art of saltwater fly fishing and light tackle sight fishing. 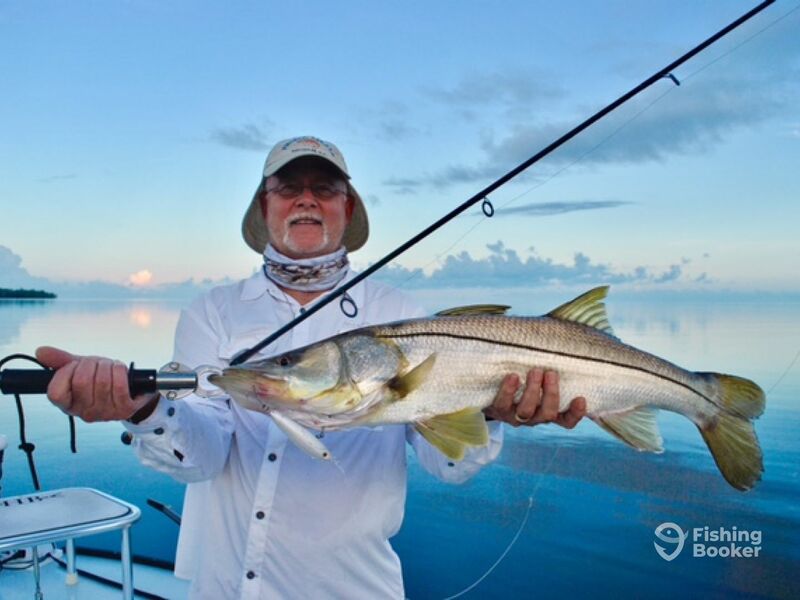 Spend your day fishing for anything from Redfish and Snook to the “Silver King” Tarpon. Rising Tide Charters operates a 17’ Hell’s Bay boat, fresh on the water in 2018. 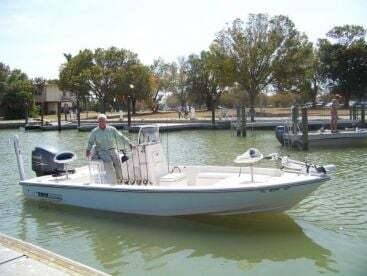 This vessel comes powered by a single 90 HP Suzuki engine and has enough room for you and your fishing buddy. 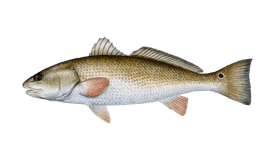 Its GPS and fishfinder will build up a clear image of where the fish are hiding, while the livewell will be loaded with bait to make sure nothing can resist your hooks. Trips with Capt. Jason are all-inclusive. You will only need to bring your own food and drinks if you wish. All charters leave from either Miami or Flamingo. 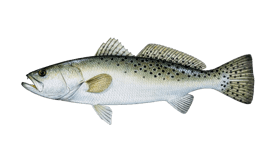 This 8-hour trip allows plenty of time during the day to target as many species as possible. You will leave from either Miami or Flamingo. 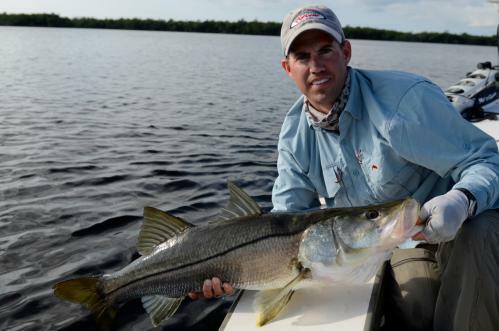 In the Everglades, the list of potential catches is endless. 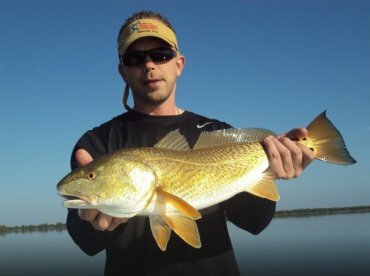 Depending on the season, you will target Redfish, Tarpon, Bonefish, Permit, Seatrout, and Sharks. 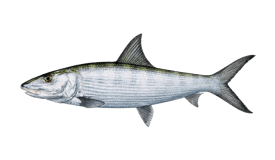 This six-hour trip will leave either from Miami or Flamingo to fish for Seatrout, Sharks, Tarpon, Bonefish, and other species. 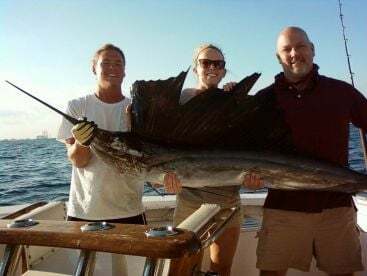 This is an awesome trip for anglers that can't get out during the day. 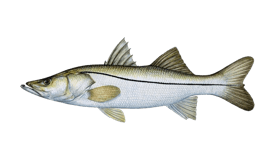 The Tarpon and Snook fishing in downtown Miami is some of the best night angling action anywhere. 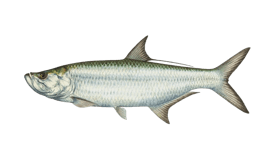 During the Shrimp run, you have the chance to hook into some giant Tarpon. This half-day trip will leave from either Miami or Flamingo to fish Everglades National Park. 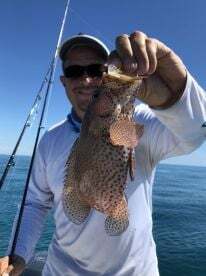 Both areas have some of the best fishing opportunities that South Florida offers. 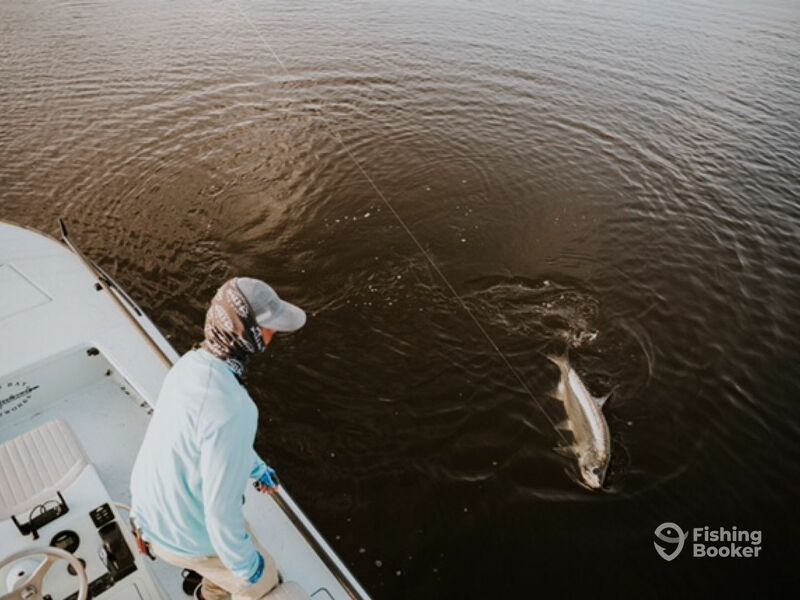 Depending on the time of year, you will target Redfish, Tarpon, Bonefish, Permit, Seatrout, and Sharks. Hell's Bay Boatworks (Bay boat) построена в 2018. Мотор – 90HP Suzuki мотор, максимальная крейсерная скорость – 40 узлов.